Harry heads on his first solo world tour! Harry Styles: Live On Tour! This year sees Harry Styles' debut solo record released, and he is revving up for his first-ever solo tour sans ex-bandmates One Direction. Arguably the most beloved of the boys due to his cherubic looks and wavy hair, young Styles has booked up 13 dates in the States, before heading off to Japan and Australia (watch out for those koala bears, Harry)! The Harry Styles: Live On Tour is set to be one of the year's biggest concert engagements due to demand, and he is set to make his big-screen debut in July's upcoming war movie, Dunkirk. Former contestants of UK talent show X-Factor, English-Irish fivesome One Direction became the first British group to go straight to the top of the US music charts with their debut album, Up All Night, which they released back in 2011. Their voracious fan base, known as "One Direction-ers" ensured a social media frenzy rivalled only by Justin Bieber's "Bieleibers"; since going on extended hiatus, each of the boys have seen their individual fanbases explode in size. Sound good to you? 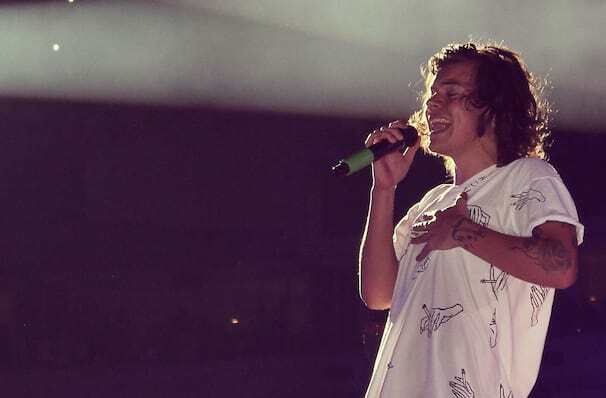 Share this page on social media and let your friends know about Harry Styles at Toyota Center. 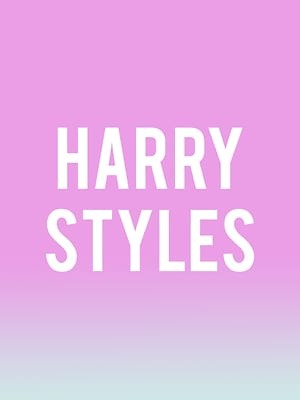 Please note: The term Toyota Center and/or Harry Styles as well as all associated graphics, logos, and/or other trademarks, tradenames or copyrights are the property of the Toyota Center and/or Harry Styles and are used herein for factual descriptive purposes only. We are in no way associated with or authorized by the Toyota Center and/or Harry Styles and neither that entity nor any of its affiliates have licensed or endorsed us to sell tickets, goods and or services in conjunction with their events.